I recently did a blog post on the use of colour in design, how different palettes from sources as diverse as movies, adverts and photographs of pretty sunsets. I thought I’d revisit this subject, because one of the major parts of design is choosing the colours, so I thought I’d share some of the colour palettes I’ve selected in the past and used in designs. 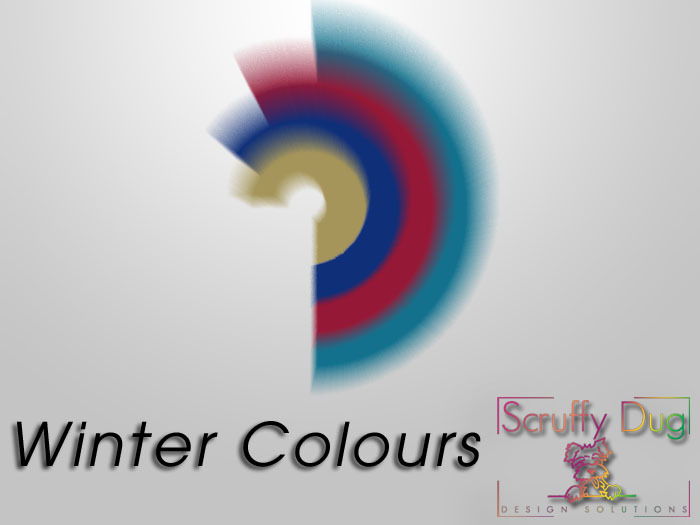 It’s useful to see colours on the screen in front of you, because just sitting with the mixer palette in Photoshop and moving those sliders up and down doesn’t really help you visualise what the colour will look like when used with other colours, or what it’s going to look like when filling a large area. 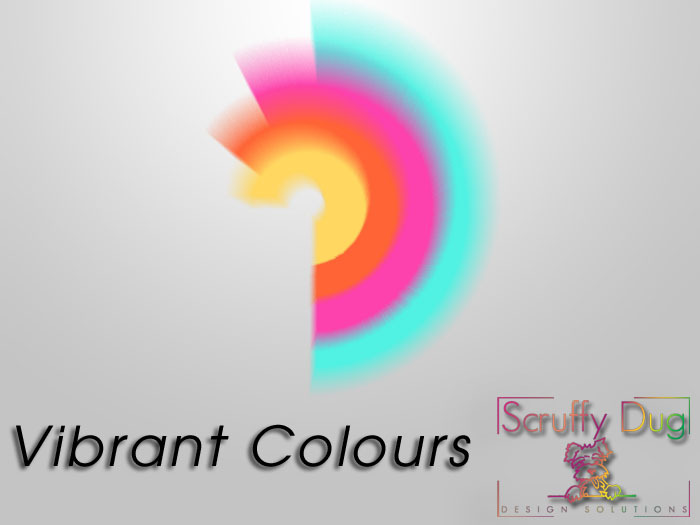 I’m not saying these are the definitive selections of colours, just ones I’ve chosen and used, and hopefully they’ll be of use to someone else. 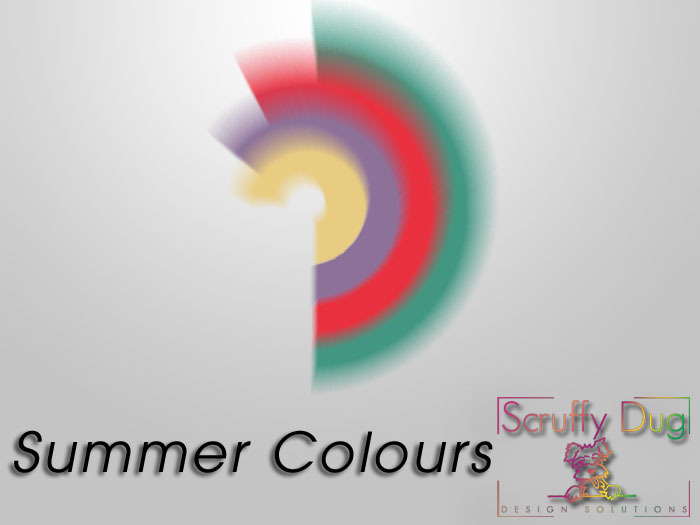 A spray of lighter shades, a bright selection but lighters and more subtle than the stronger tones of Summer. 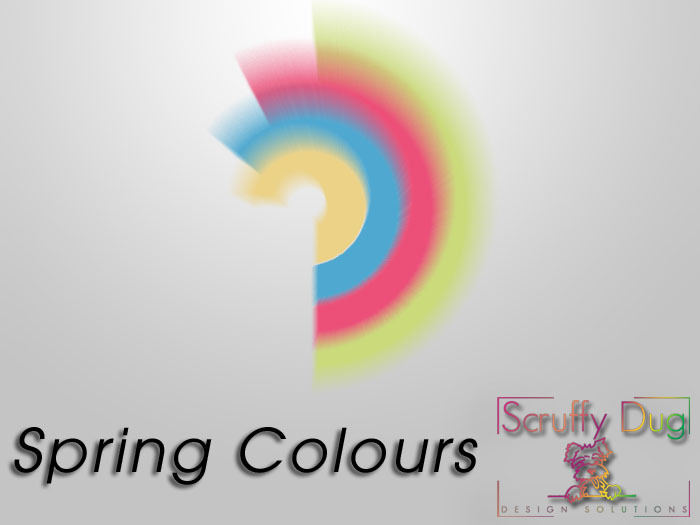 These are richer colours, stronger and more defined. A darker colour collection, moving towards the dusky deeper colours, without being black or brown. While Autumn turns brown, it’s also a time of year filled with shades and colours, so here’s an array hinting towards early sunsets and golden leaves. Bright vibrant colours are really popular in web design at the moment, used for highlighting large blocks of screen space. 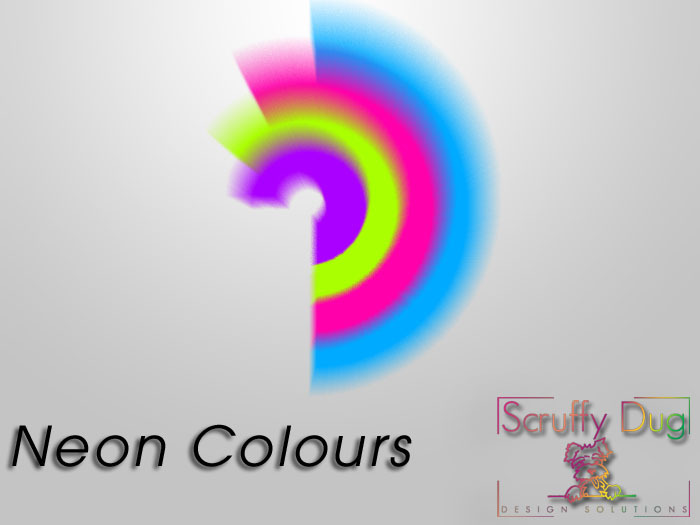 Not used too much at the moment, but with the slightly more muted tones of Vibrant still showing popularity, surely the brighter, stronger, more eye burning tones of neon can’t be far behind.